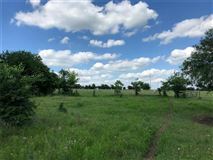 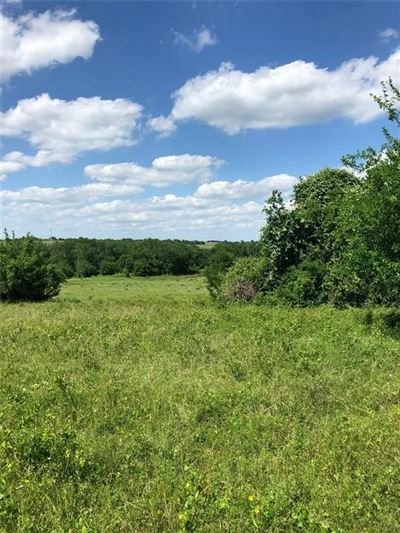 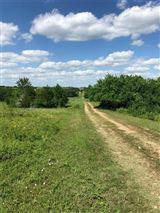 This is a wonderful 106.447 acre property. 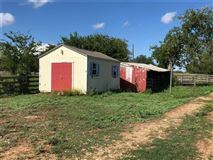 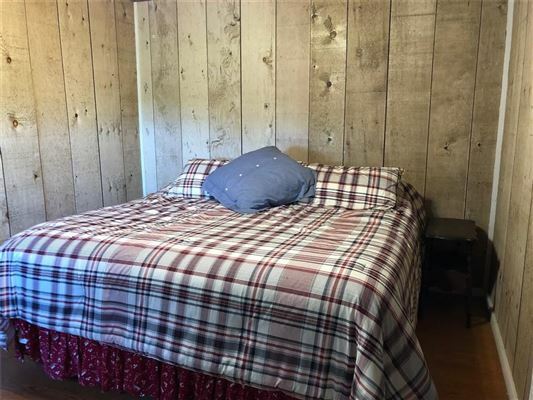 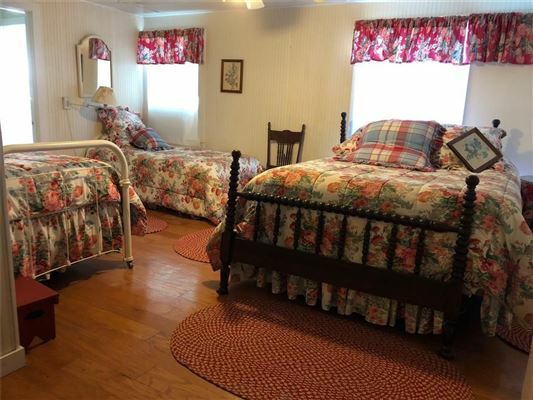 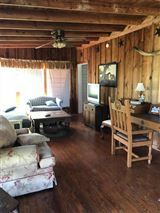 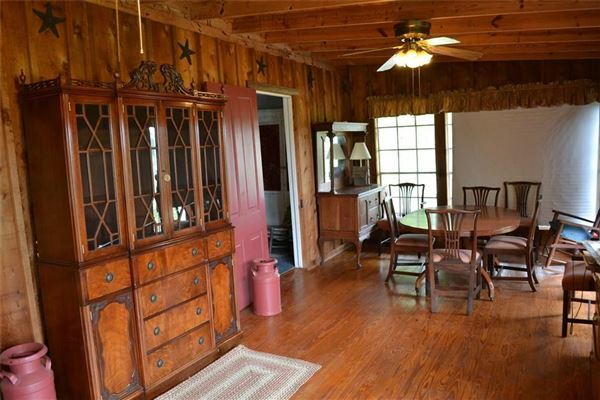 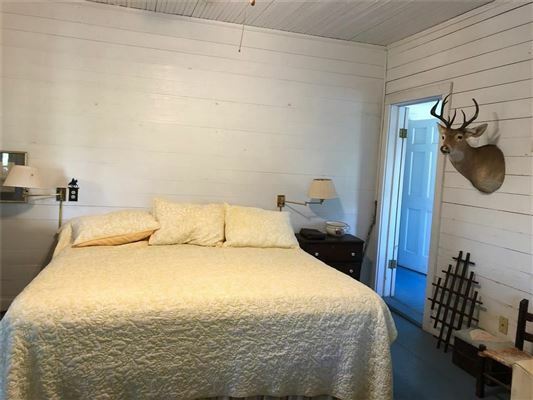 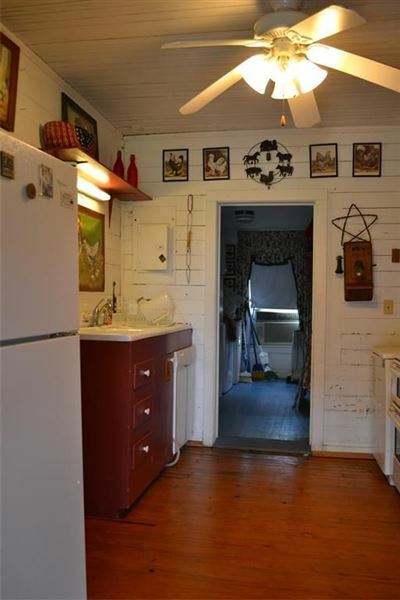 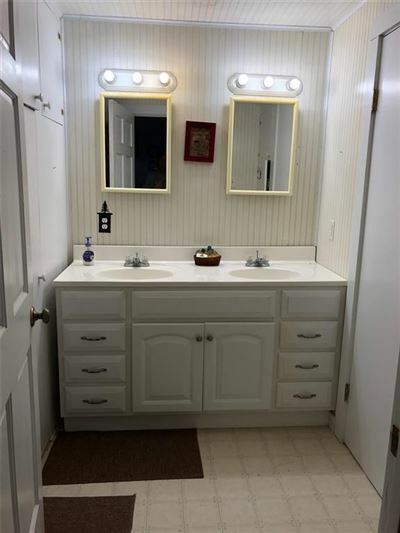 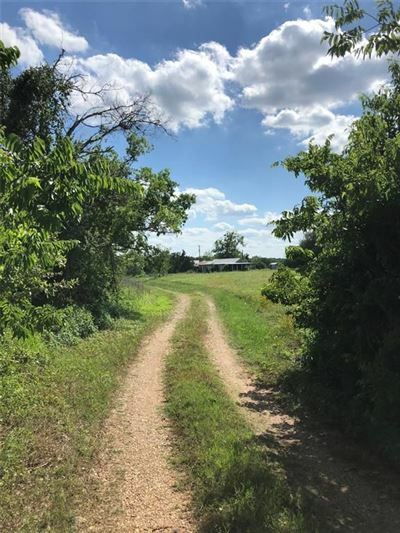 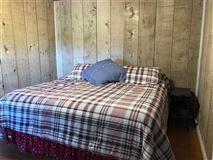 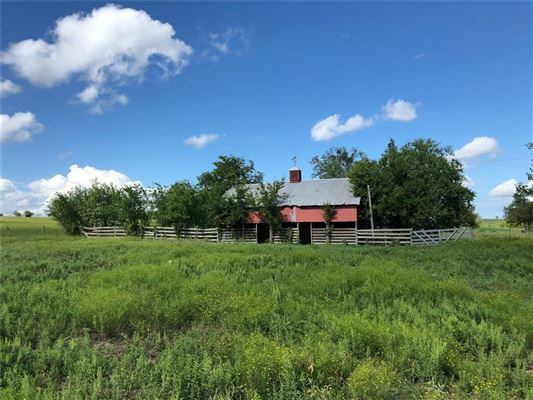 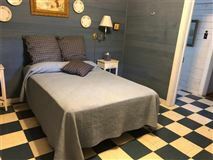 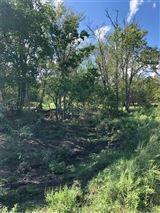 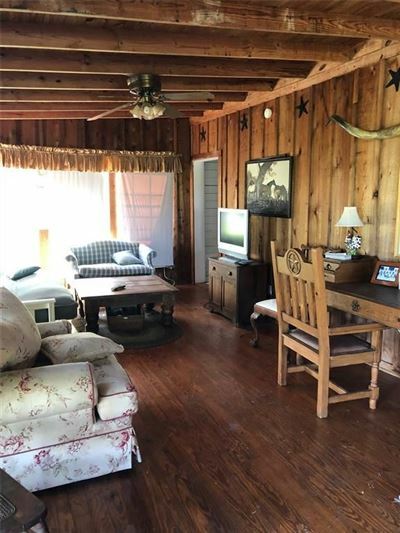 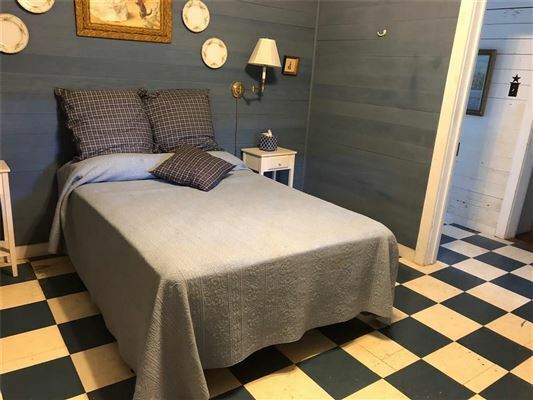 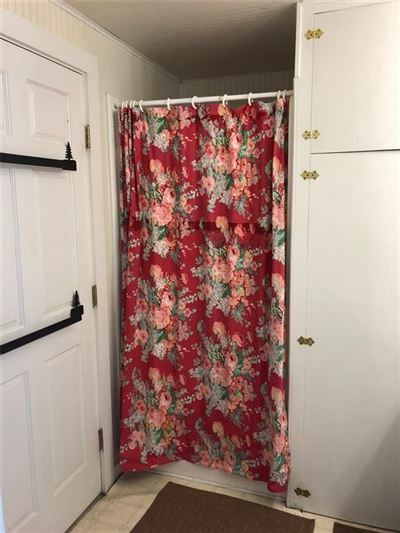 You will enter through a hay meadow before you come to the "Cedars Cabin" The four bedroom, three bath cabin has everything you need to enjoy your property. 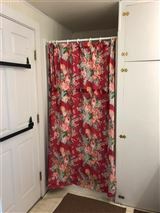 It has not been used for a few years so its going to need some TLC. 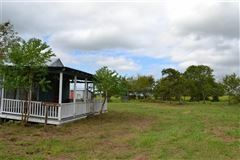 Behind the cabin is a stables with round pen, loafing shed/storage building, and a small office. 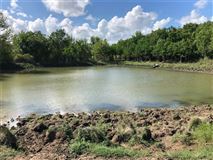 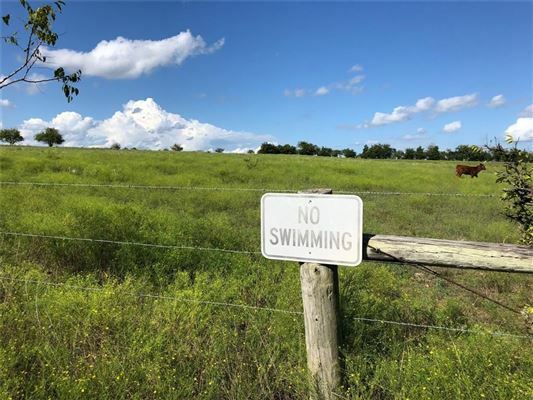 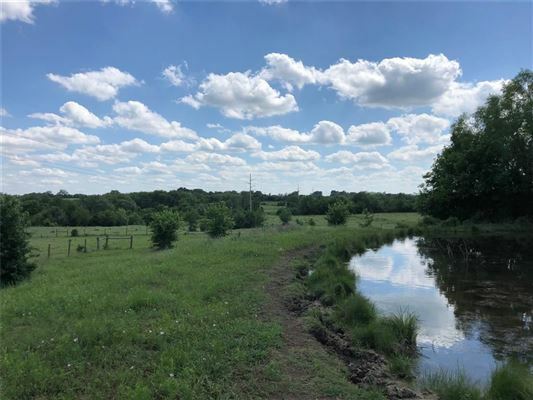 This ranch has high hills, a wet weather creek, two stocked ponds and great views! 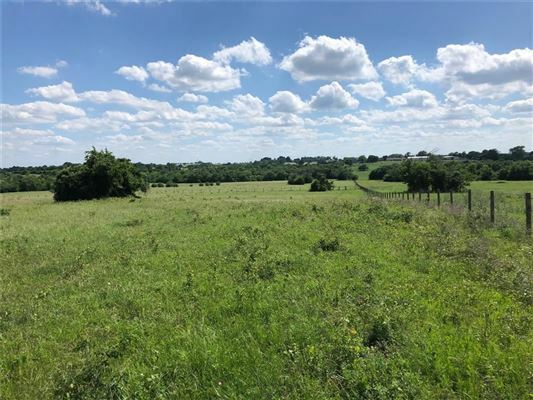 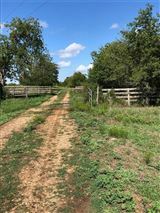 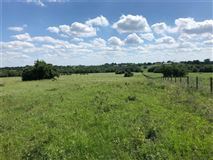 There is a great mix of hardwood trees and open pasture. 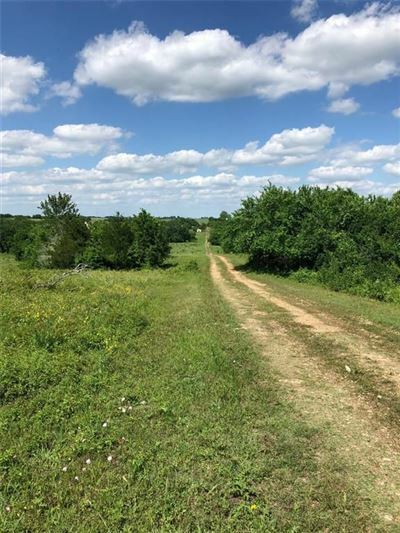 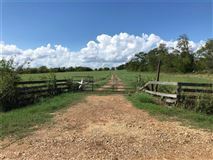 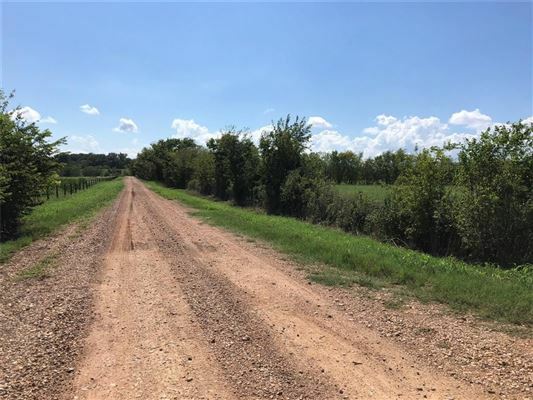 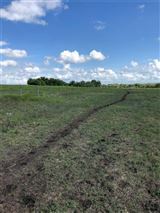 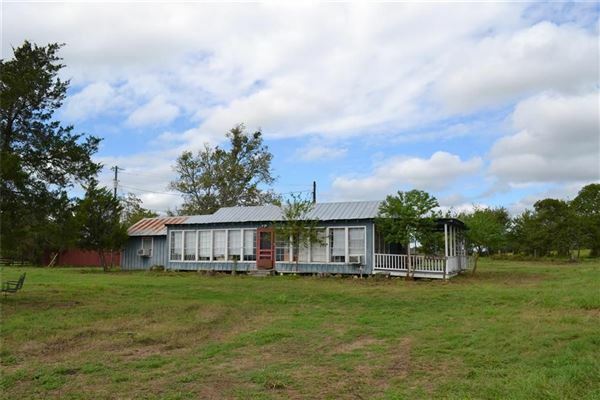 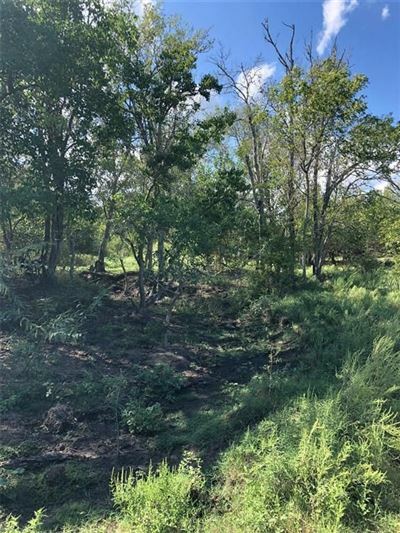 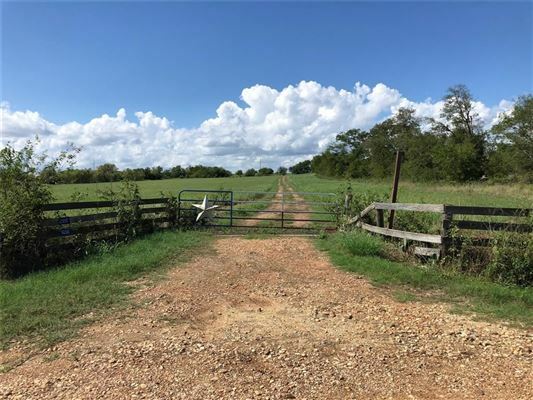 This is a perfect property for hunting, fishing, ranching, of just hanging out.